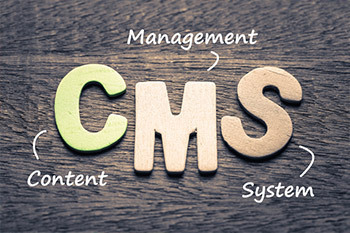 Content Management Systems (CMS) are a powerful style of web site, built with infrastructure allowing programming of a wide range of features. They are quick to load and easy to edit. Once implemented, they can be maintained without web programming knowledge or skills. You can make content changes in-house, quickly and inexpensively. Typical changes you can make on a Custom Content Management System include adding blog posts, new pages, upcoming events, price updates, new products and weekly specials. If you like the idea of maintaining your own site and having a dynamic customer interface, then Content Management Systems are for you.